CONNECTing with your customers creates raving fans and influencers. You got customers coming in to your business; Let the Marketing Suite turn casual patrons into loyal customers, then raving fans and then influencers. Marketing Suite COLLECTS, CONNECTS AND YOU CASH IN! Connect to your guests with automated marketing messages, offers and surveys. Customize everything from splash page, data allowance, wFfi time allowance, SSID, and more. Grow your marketing list with accurate Facebook data, Email addresses and mobile numbers. Redirect your customers to social media pages, websites, or other promotional content. 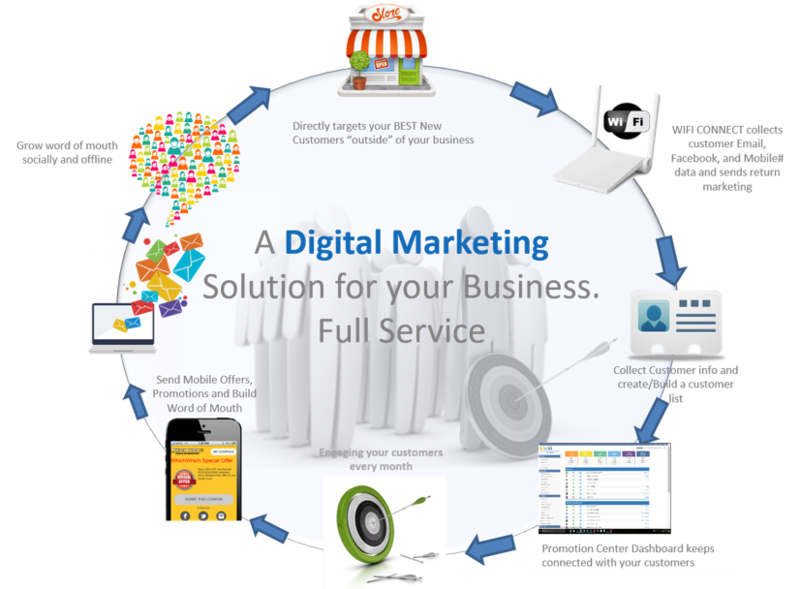 Put our 5 pillar marketing solution to work for your business. Marketing Suite is for retailers, restaurant, and small business owners that want more repeat business, customers and cashflow. With Marketing Suite you will build your customer list effortlessly, send marketing messages that are relevant and automated, and increase your cash flow - all with one platform. Why's a customer list important? A customer list will help you boost sales with repeatable business of customers already buying from you. That means you save money on advertising and boost your word-of-mouth with your best customers. Having more reliable, predictable, and steady business makes it possible to deliver more consistent products and the best customer service. That will increase more positive reputation, likes and reviews - A Healthier Business for you. 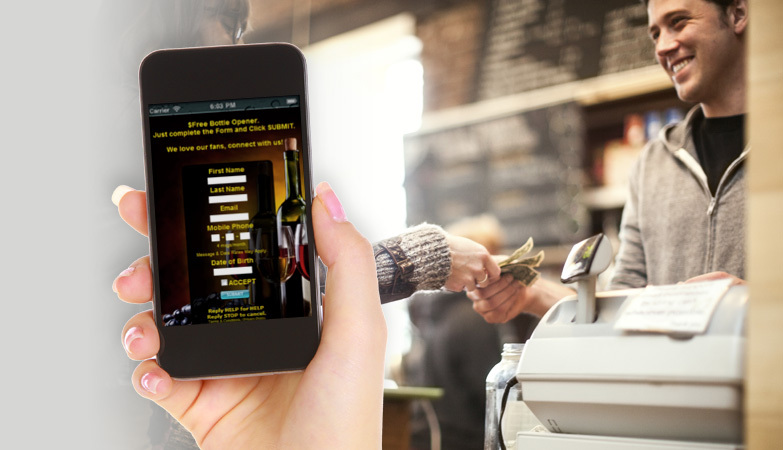 Reach your customers wherever they are with Mobile Marketing. Choose Threshold or Value Back. 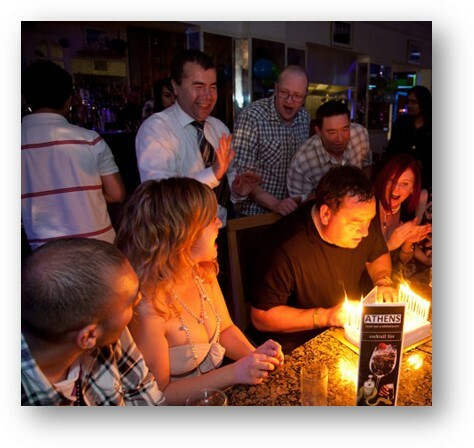 Let us send Birthday Cards to local patrons and send them to your business. Everyone has a birthday. FanCONNECT sends birthday wishes and offers to your customers. Increase your customer base 4-6 times. Earn 88% more profits with a rewards program. Your customers will visit 2X more often and spend up to 4X more. Engaging your customers every month creates sales opportunities, maintains top of mind awareness and promotes your business. 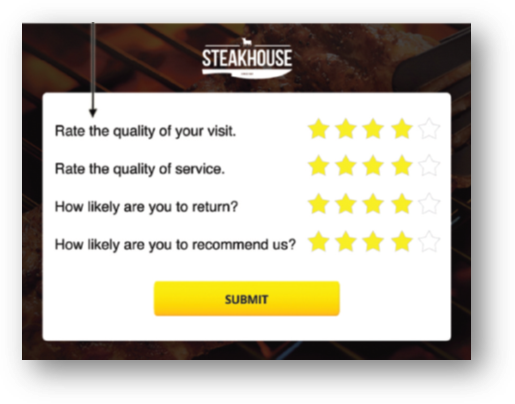 Gain insights on how your customers feel about your service, products and business with our feedback monitor. Birthday promotions create new business, builds good will and is a very powerful marketing promotion. We manage your Birthday promotions for you.. 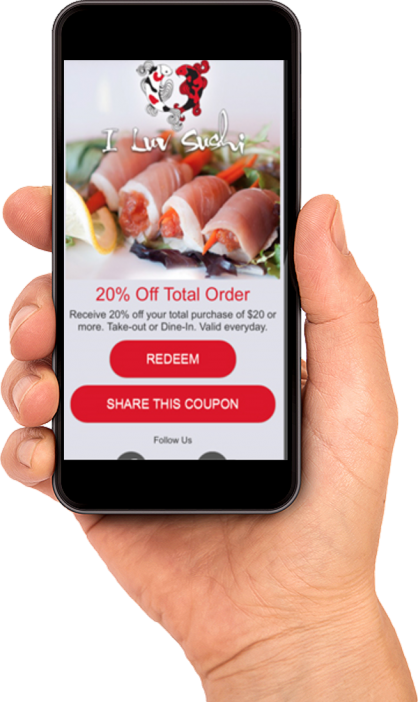 Mobile coupons increase repeat business and give your customers immediate value. Grow your customer base with built-in mobile sharing. Request a demo - Try it! Fill out the form and we'll walk you through a demo of the Marketing Suite. Like what you see and hear? Start with a FREE 14 Day trial. We'll help you get setup and up and running so you can start building your list, sending offers and more. MORE CUSTOMERS. REPEAT BUSINESS. CASH FLOW. We're here for you and focused on getting you new customers, increasing repeat business and putting more money in your bank. Our team is here to provide your business with a marketing platform and know how to build your customer list, keep you connected with your customers and incentivize customers to increase their frequency of purchase. Your business depends on getting and keeping customers. You spend money to get your customers in the door doesn't it make sense to keep them coming back? With FanCONNECT we understand the importance of a customer list, so we provide you with a platform and technology that makes it super simple to build and grow your customer list without lifting a finger. Your customer list turns into a referral engine, automated marketing to your best customers and a great way to win back lost customers. What if you could increase your profits 88%? With a customer appreciation and rewards program you can. Put our automated platform to work for your business. Send timely offers, reminders, and show a little love for their patronage and purchases and you see how fast and easy it is to boost your profits. Staying connected with your customers is a great way to build your business and create word of mouth. 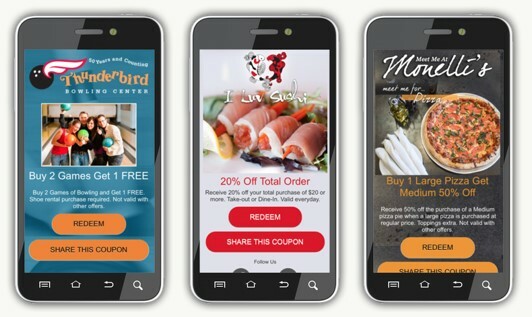 Our Promotion Center makes it possible to keep your customers engaged and spreading your word of mouth with Touchpoints. Our Sales and Marketing Genies are here for you and we even manage your marketing for you. Use all that extra time to grow your business.